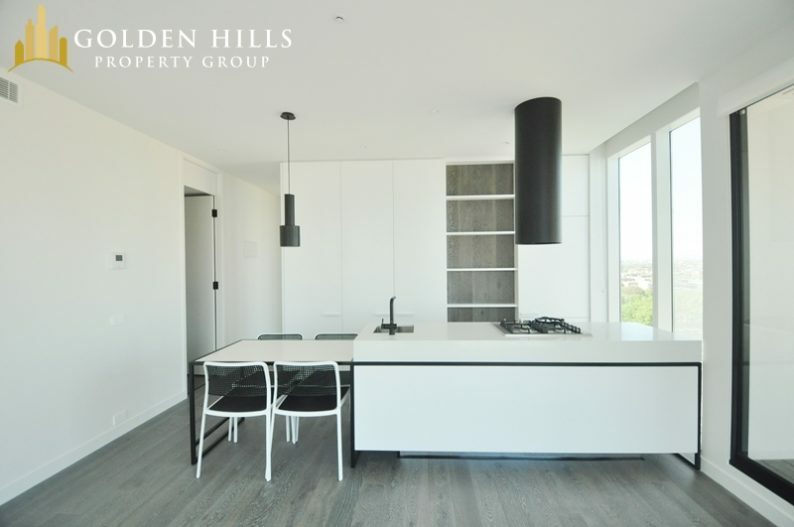 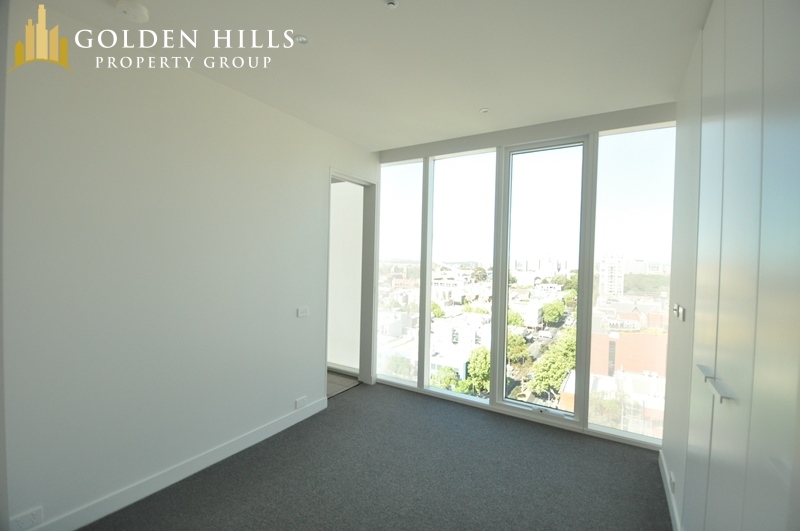 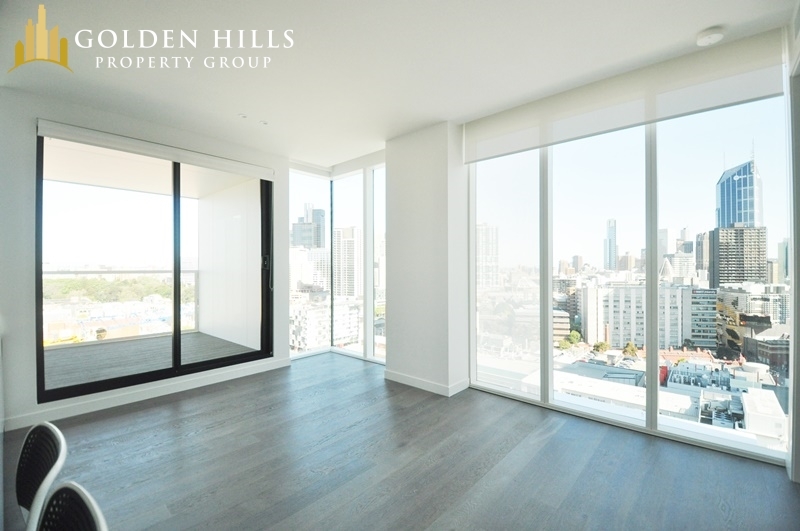 This top floor, corner 2-bedroom apartment provides exquisite views of the city skyline and allows you to soak in the warmth of the natural sunlight. 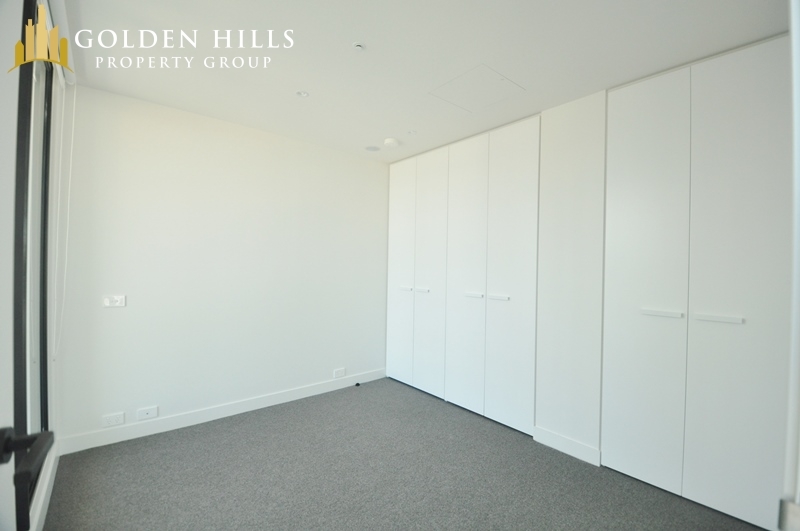 The apartment will be fully furnished with all essential whitegoods (fridge, washing machine and dryer) and furniture provided. 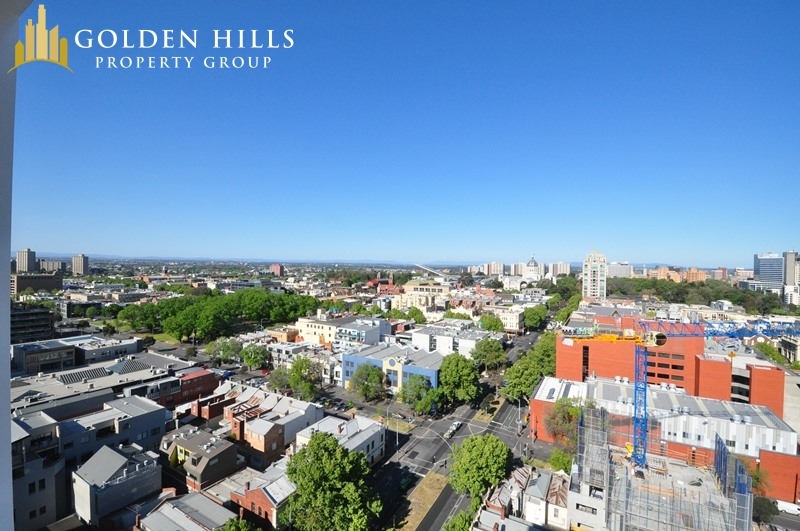 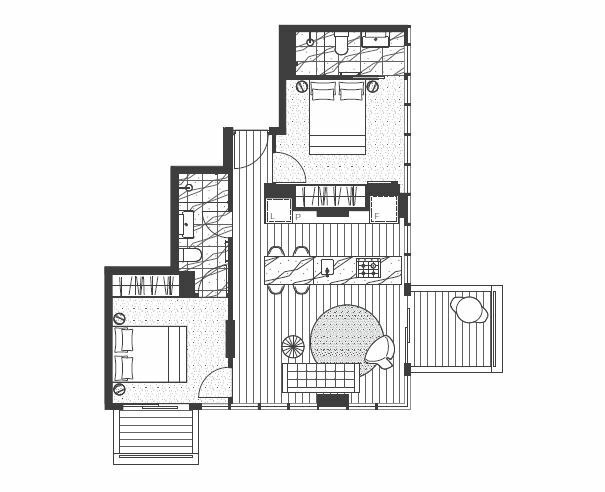 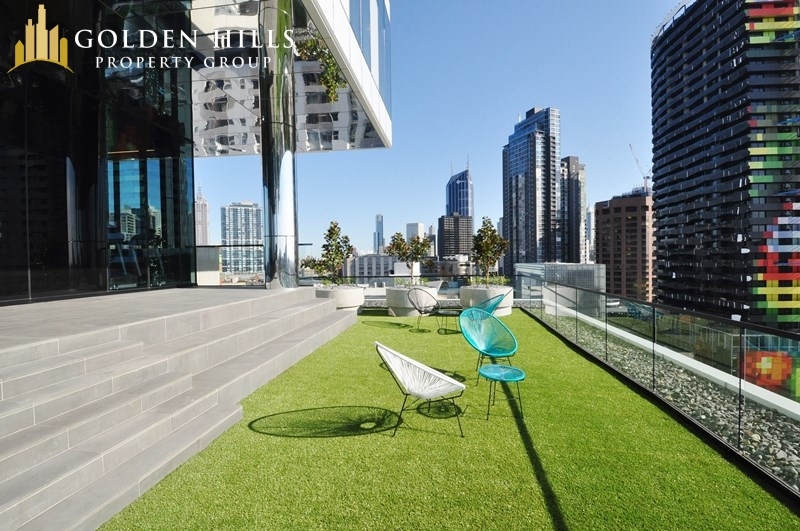 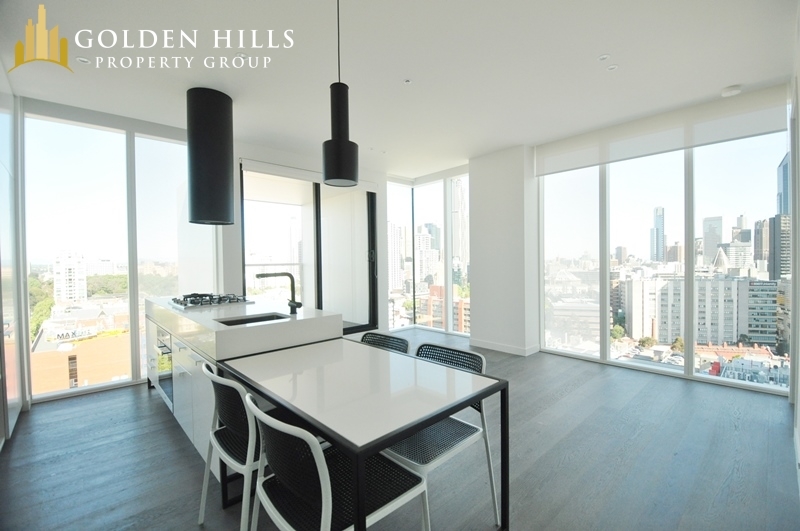 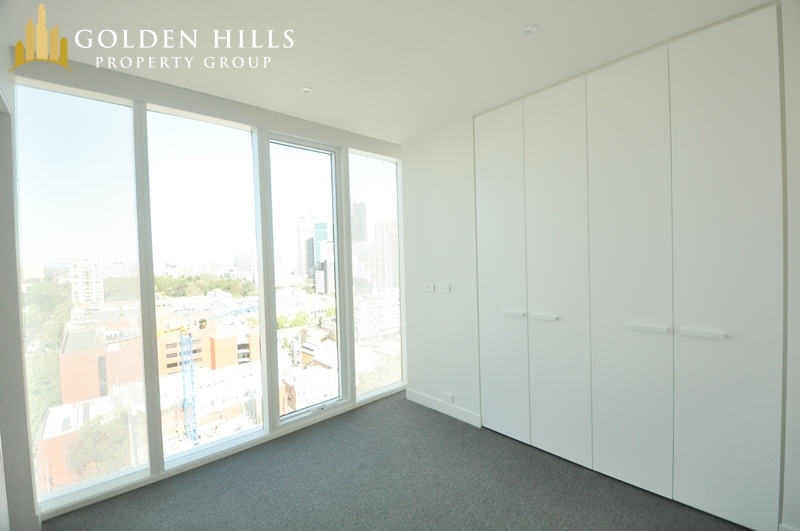 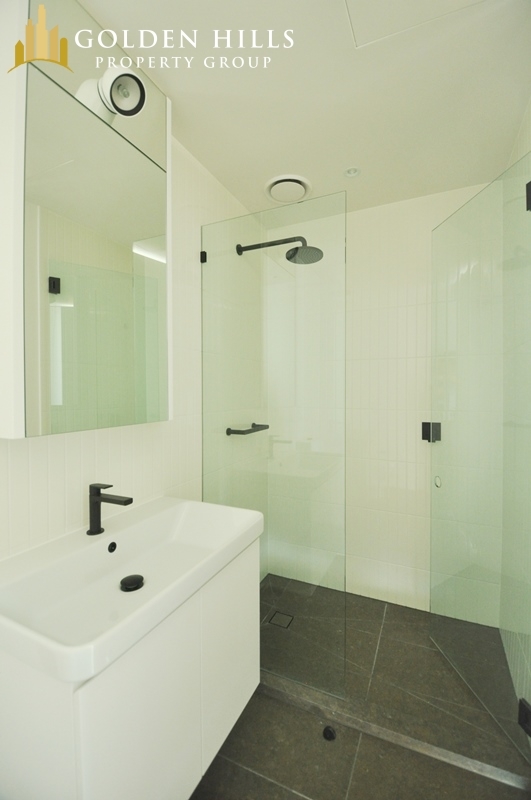 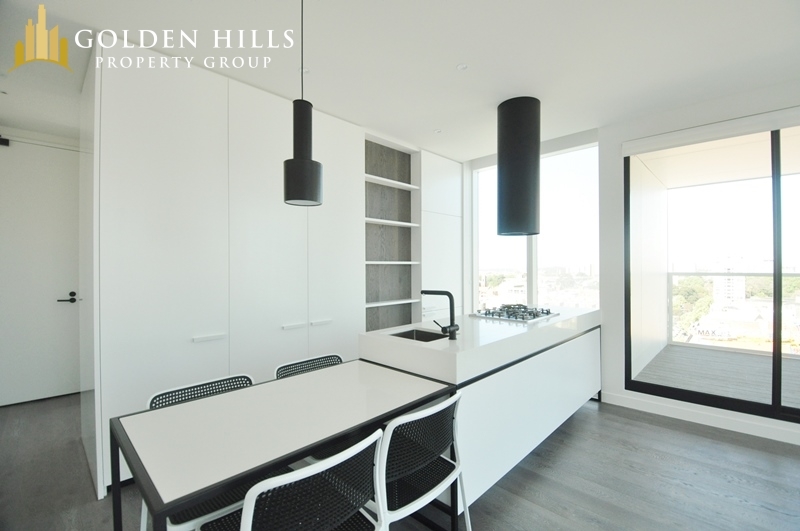 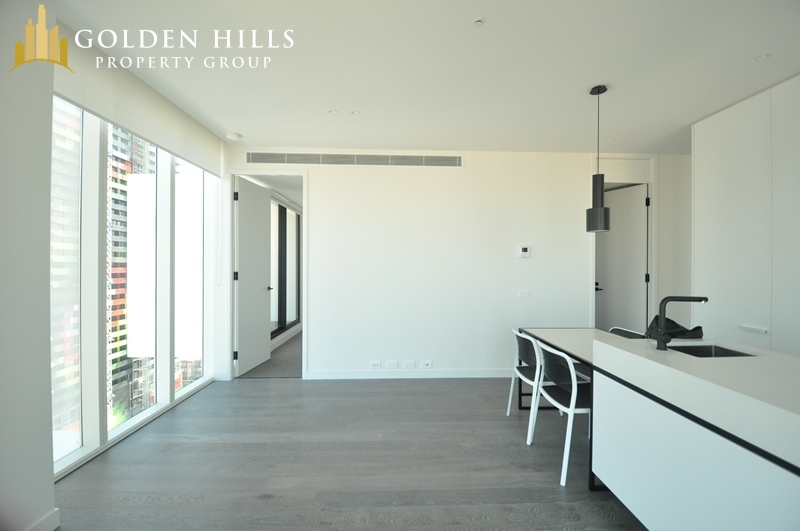 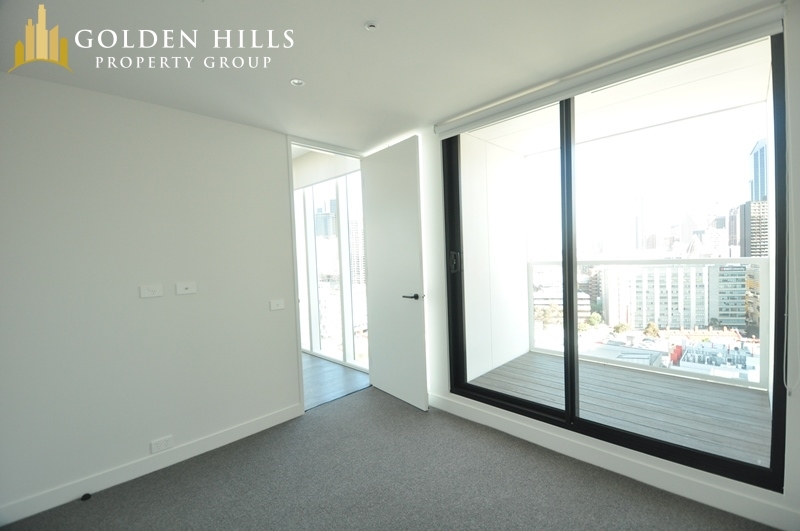 – Two external balconies to soak in the city skyline and Carlton Gardens. 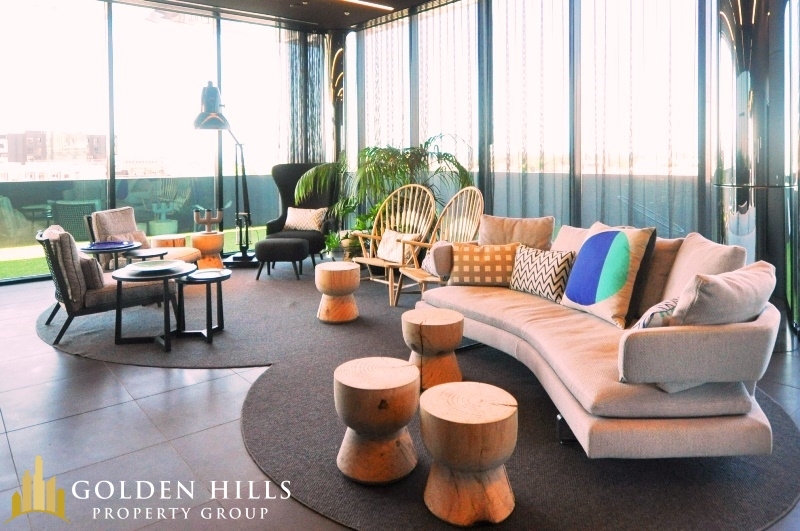 Residents will also have exclusive access to the Observatory and Residents’ Lounge. 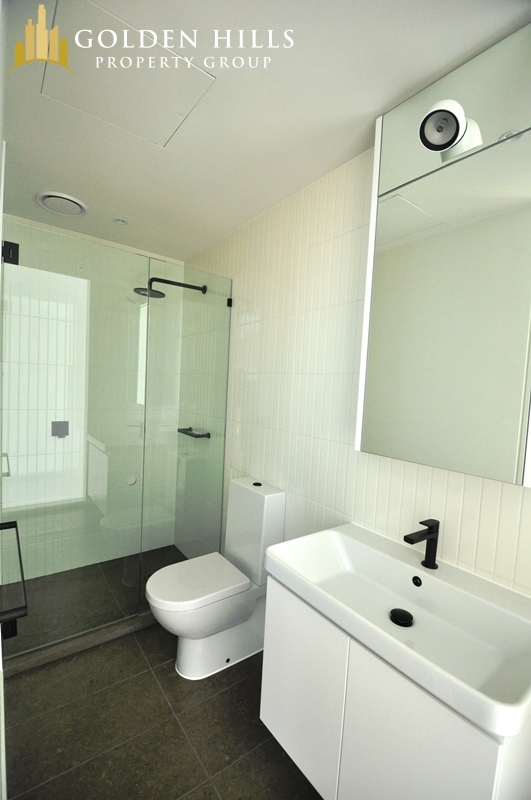 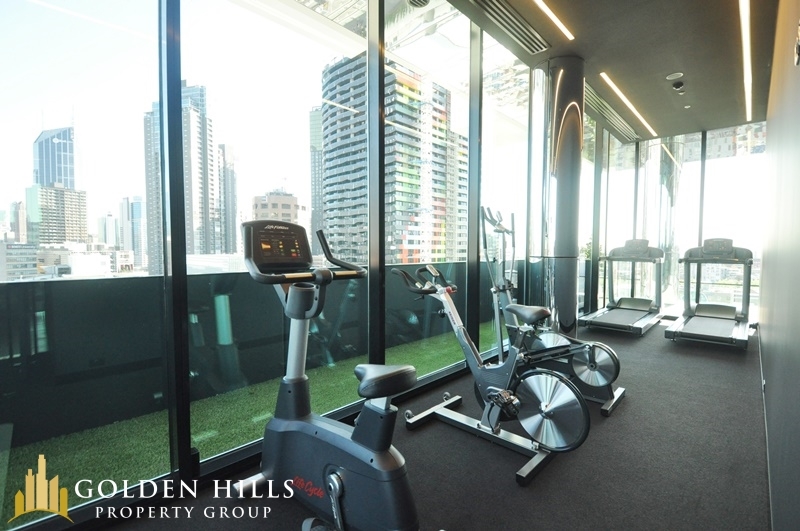 Situated in an unbeatable location, in the heart of the city, there are tram stops and train stations nearby, Melbourne University and RMIT within walking distance, and just a stone’s throw from the hustle of the CBD or the Lygon Street precinct.